After releasing two indie albums in the 80s, The Jayhawks had become a driving force and inspiration behind the growing Americana movement in the early 1990s. Combining the talents of singer-songwriters Gary Louris and Mark Olson, The Jayhawks released their major label debut, the acclaimed Hollywood Town Hall (1992) on the Def American label. This was followed by Tomorrow the Green Grass (1995), which produced the alternative radio hit single "Blue." When Olson left to pursue a solo career, Louris singularly took over the songwriting role in The Jayhawks creating the band's enduring sound on some of their best selling and well-received albums including Sound of Lies (1997), Smile (2000) and Rainy Day Music (2003). Louris continues to write and tour with the longtime core group of Marc Perlman, Karen Grotberg, and Tim O'Reagan. While the touring line-up has changed over the years and Olson briefly reappeared in 2010 to record and tour, this classic lineup maintains a commitment to adventure and forward motion in their shows and in their recordings. Paging Mr. Proust (2016), was produced in Portland with Peter Buck and Tucker Martine and found the band moving in several new exciting directions. 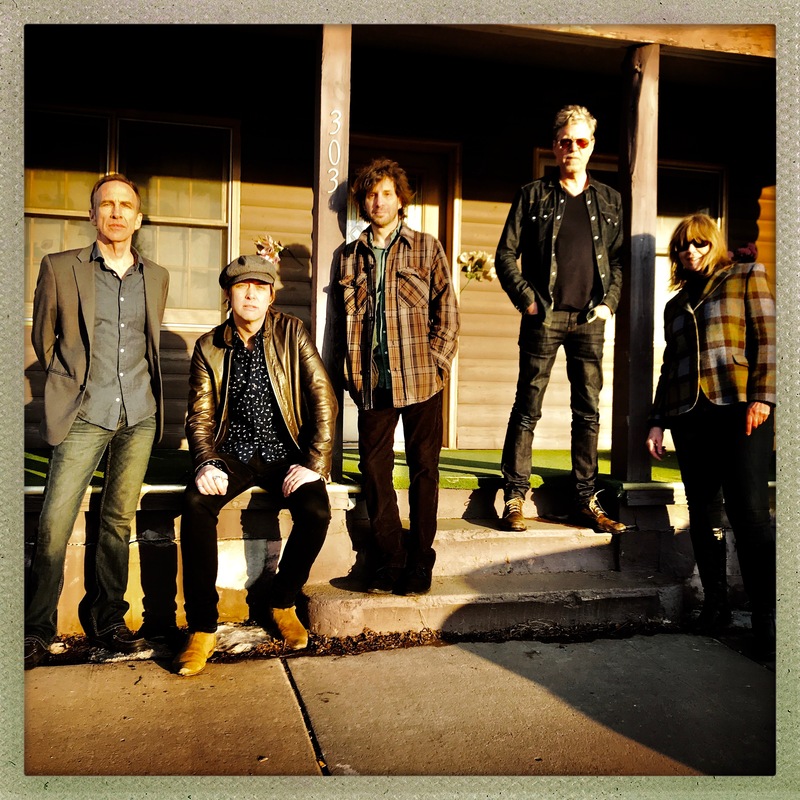 The band's 10th studio album, Back Roads And Abandoned Motels, was released in the summer of 2018, featuring Jayhawks versions of songs Gary Louris had previously written with other artists plus two new compositions. The Jayhawks are an American alternative country and country rock band that emerged from the Twin Cities music scene during the mid-1980s. Led by vocalists, guitarists and songwriters Gary Louris and Mark Olson, their country rock sound was influential on many bands who played the Twin Cities circuit during the 1980s and 1990s like Uncle Tupelo, the Gear Daddies and the Honeydogs. They have released ten studio albums with and without Olson who left the band in 1995, including five on the American Recordings label. On hiatus from 2005 to 2009, the 1994-1995 lineup of the band reunited, releasing the album, Mockingbird Time, in September 2011. After the tour, Mark Olson again left the band.